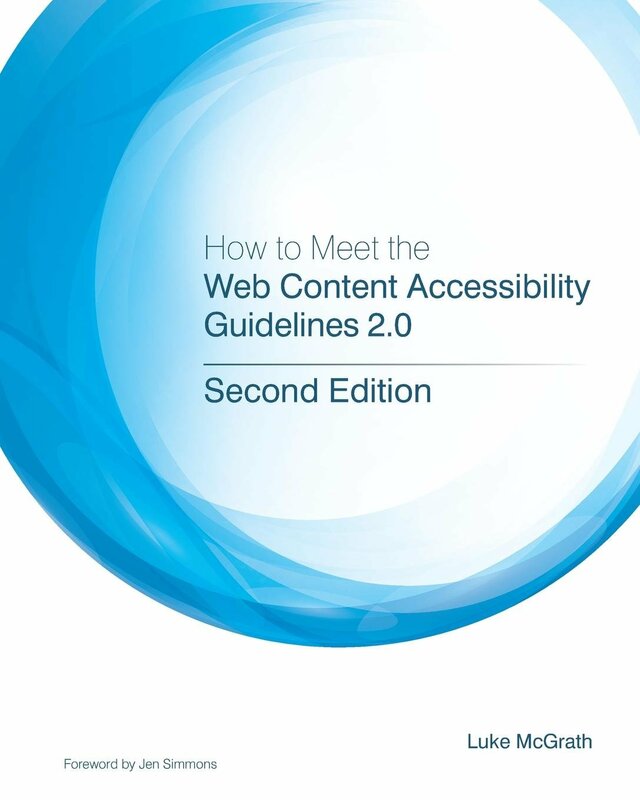 Are accessible websites less attractive? 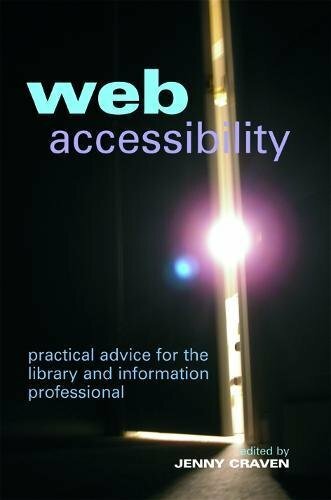 In my quest to create accessible websites I’m often asked the question, ‘are accessible websites really less attractive?’ The answer isn’t a simple yes or no. 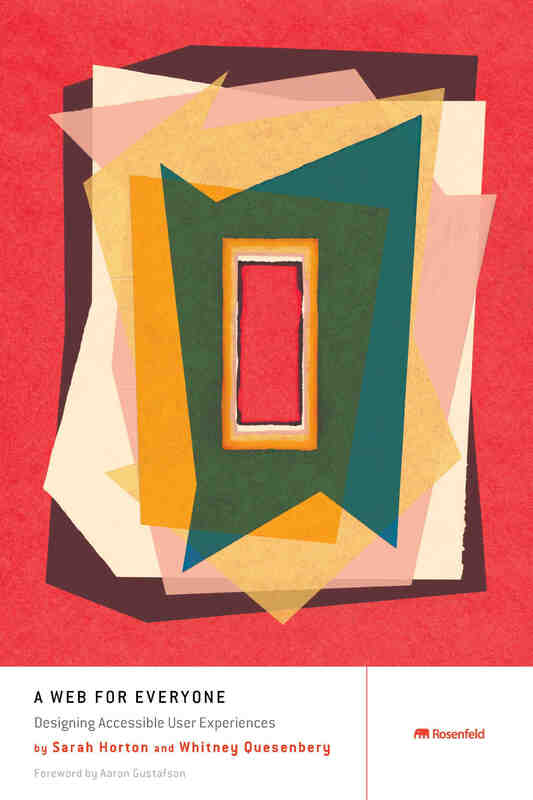 Animation, bright or soft colours and unwelcome effects do not make content more interesting or less attractive. In the end, what every professional modern website needs is great content to stand out. To my knowledge, in Australia, Federal Government websites are the best examples of balancing visual aesthetics with content. They focus on presenting information in a clear way: their content is easy-to-read and well written. They are also accessible, which means that while the website design is fairly simple and static, there are fewer visual distractions. 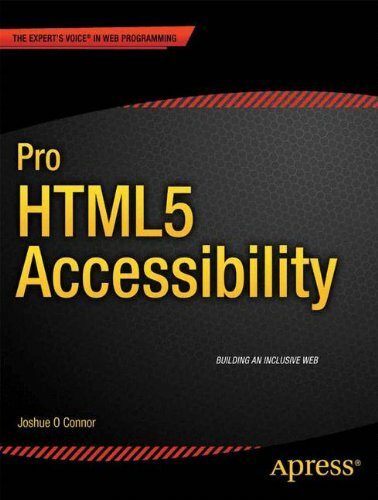 Unfortunately, as I have highlighted previously, the majority of the private sector and web developers do not know about web accessibility or consider it a priority. As a consequence, there are few accessible websites developed outside of the public sector. To me, it is incredible that companies and organisations remain in the dark and therefore, are not considering the needs of a large sector of the Australian community that can find inaccessible websites hard to view. In contrast to most, our team at ENS Edu Net Solutions, strives to create accessible websites for schools, private businesses and endorsees. 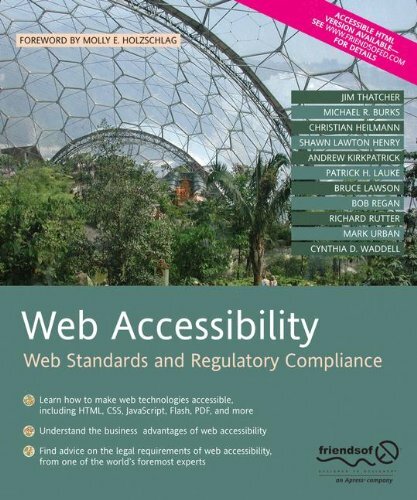 We try to find the balance between accessible and attractive websites. This does mean that it takes a tad longer to develop more accessible websites, but it is ethically the right thing to do, as truly modern websites need to be inclusive, developed with all users in mind. 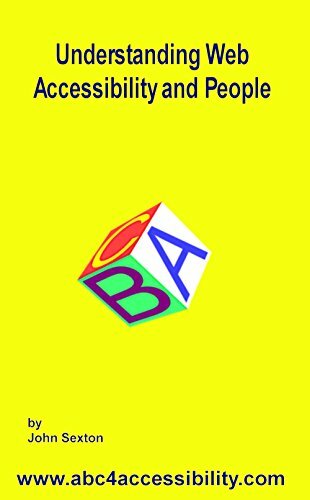 It is important to highlight that developing an accessible website requires regular maintenance. The job isn’t finished once the website is created; accessibility testing needs to be carried out continually. 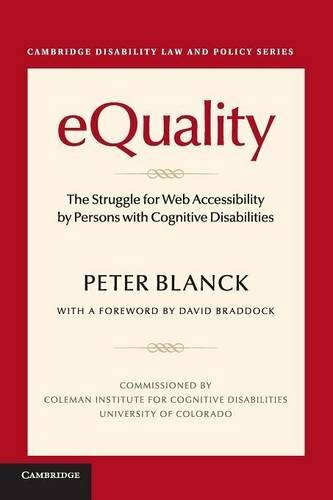 For those of us that whose sight is slowly deteriorating accessible websites are not choice, they’re a must! 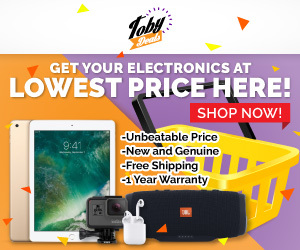 SUMMER SALE – $30 Off on orders over $1600.